The Broseley Hereford 7 Gas Stove features a 4.7kW natural gas output with a 76.2% efficiency rating, delivering the soothing charm of a traditional style stove in a convenient and cost effective package. 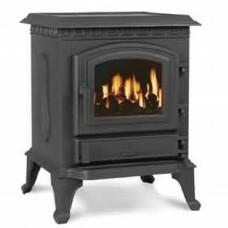 The Broseley Hereford 7 Gas Stove provides an efficient, economical and powerful home stove at a price that suits all budgets. 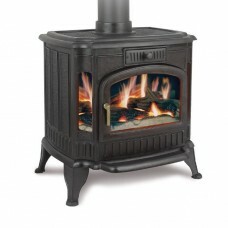 Each stove is made from solid steel which is given the classic matt black stove finish, which is paired with a cast iron door. 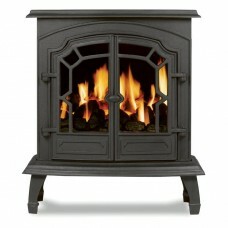 This not only recreates the classic stove look, but also helps retain heat adding to the stoves economical design. 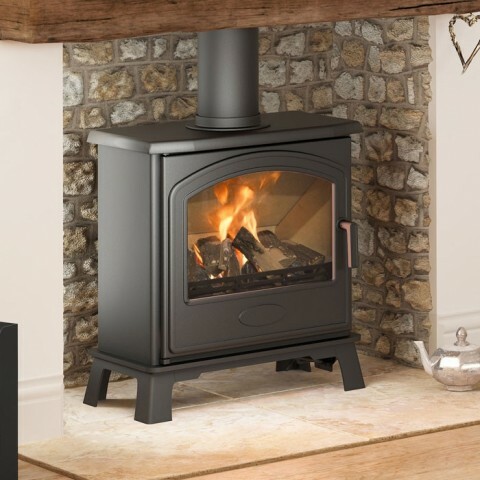 Each stove boasts a warming 4.7kW natural gas output, with an efficiency rating of 76.2% ensuring that you get the most out of each burn, while at the same time requiring less fuel to sufficiently heat your room. 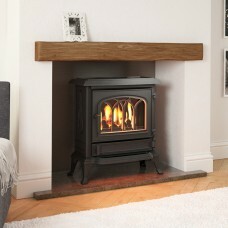 The Hereford 7 also features a oxygen depletion pilot system, that is designed to automatically shut off the fire if any harmful fumes are detected. 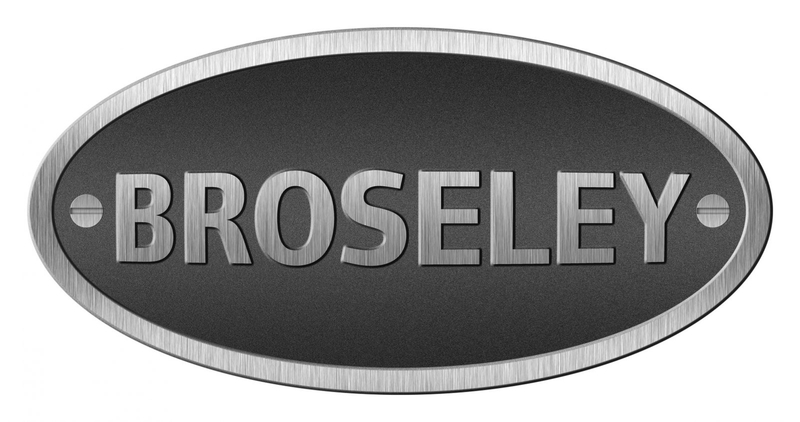 Suitable for class 1 and class 2 flues.